Today, July 1, 2014, marks the Judicial Officer Assignment Rotation for the Judges of the Superior Court of Arizona in Maricopa County. This means if you have an ongoing divorce case in the Maricopa County Superior Court, your case has possibly been reassigned to a different Judge. Family Court Judges rotate, or at least have the option to rotate, to a different practice area every two years. Just as your divorce is likely difficult for you and your children to handle, it is also difficult for some Judges and the judicial rotation allows those Judges the opportunity to serve on the bench in a different practice area such as criminal, civil or juvenile. You can see if your previous Judge rotated off the family court calendar and you have a different Judge assigned to your case by checking the Maricopa County Superior Court’s online docket. There you can search by name or case number. Once you locate your case, you can view the Family Court Case Information – Case History and you will see the judicial assignment in the top right-hand corner. If you have been assigned a new Judge, you can read their biography. If for any reason you decide you want a different Judge assigned to your case, you need to act quickly and file a Notice of Change of Judge. 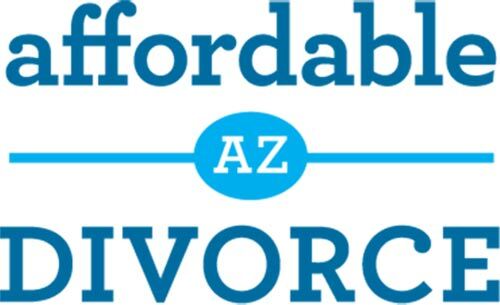 Affordable Arizona Divorce can guide you through all aspects of your divorce, including filing a Notice of Change of Judge if necessary. Contact us today! 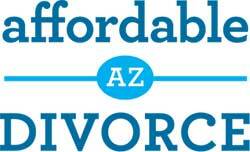 How do I get an Arizona divorce by default?Why do I have to wait 60 days for my Arizona divorce to be finalized? What is the Court’s “cooling off” period?